Our summer and holiday programs go beyond the “T” in STEAM – it’s not just a coding camp. 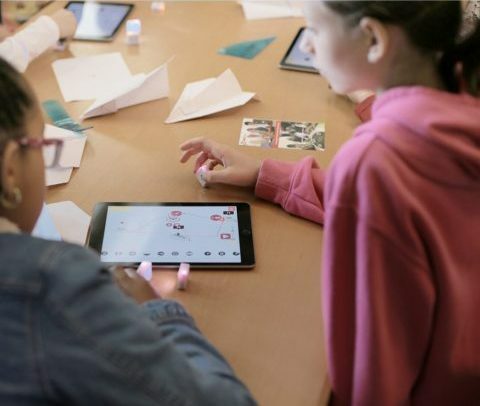 TechLabs programs explore the interaction of the digital world with scientific, engineering, artistic and mathematical concepts through projects and play. At our camps we take STEAM off the screens and put fun in kids’ hands. To achieve this, our instructor/counselor team is comprised of high-energy, tech-savvy, experienced educators committed to sharing their knowledge of cutting-edge technologies with their campers, empowered with the most up-to-date tools and learning paradigms to deliver an experience children will find memorable and educationally sustainable. All of our instructors/counselors are also EduCare certified in Child Protection by the Council of British International Schools (COBIS). Week-long (Monday – Friday), full and half day programs for 8-16 year old children. Daily camp schedule details on registration form. 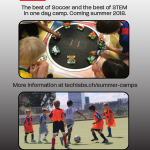 Our summer pilot program was a success, and we’re back in October 2018 offering this unique opportunity for kids to enjoy 1/2 day of Soccer with Bartlome Soccer Academy and 1/2 day of STEM programs with TechLabs conveniently located in the heart of Basel at the Schutzenmatt Soccer Fields/Park and at the Arcadia Bildungscampus. A limited 40 spaces are available during the first week of October (1-5), 2018. 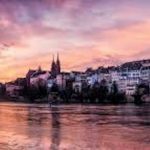 Basel - Full & Half Day Programs - REGISTRATION NOW OPEN FOR OCTOBER 2018! 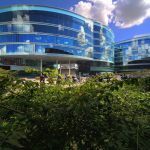 Zurich - Full & Half Day Programs - REGISTRATION NOW OPEN FOR OCTOBER 2018! Geneva - Full & Half Day Programs - Check Back Soon! Fees INCLUDE any necessary software, subscriptions, hardware, unless stated otherwise in the course description. 30 CHF Sibling discount ALWAYS APPLIED in combination WITH other discounts.